OnGuard Pest Control offers fast, safe and very effective wasp nest removal service in Dublin and surrounding areas. Our technicians are IPCA trained and have extensive experience in dealing with wasps. We use different types of treatment (wet or dry) based on the location of the nest and your specific circumstances. We will help you get rid of them quickly and safely. Call 01 4511795 today! collect insect larvae and dead insects. The nest is usually constructed from chewed bark and dried timber mixed with saliva, and is a light grey/beige colour with a papery appearance. Wasp nests are found typically in roof spaces, airbricks, cavity walls, garden sheds, trees and even in rockeries and flowerbeds if left undisturbed. They also eat nectar from flowers and can act as pollinators. The nest usually dies in autumn but this has not been the case the last few years. Wasps are not out to get you but if you disturb them or they feel threatened, they will attack. Wasp stings can be very painful and, in some cases, can cause allergic reaction. In very severe cases, if you are allergic, the sting can even cause cardiac arrest and death. Therefore a wasp nest built in close proximity to people, especially if you are allergic, or have small children, is a cause for concern. 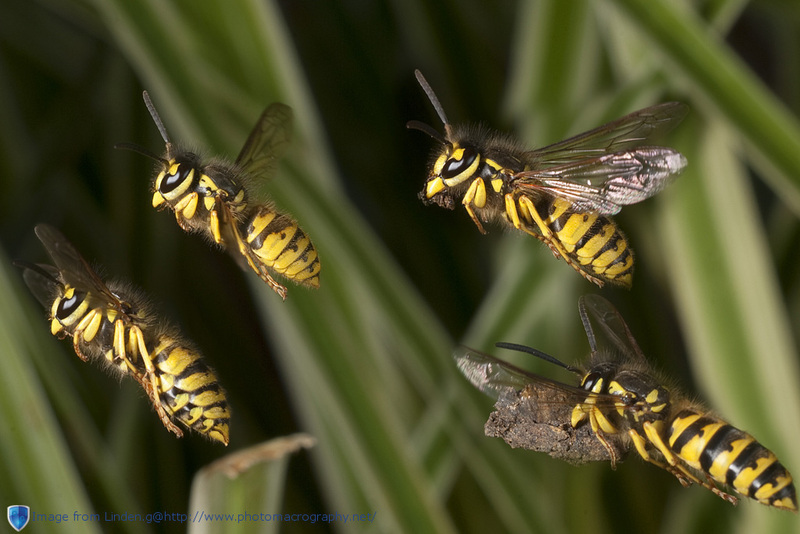 If your garden is full of wasps or they seem to increase in numbers, you probably have a wasp nest nearby. Don’t ignore it. The longer you leave it, the bigger it will grow and the more wasps will have a chance to hatch. The wasps nest in the picture reached this size in very little time and already had hundreds of wasps in it. If left undisturbed, a nest will grow very quickly and have thousands of wasps inside. Wasps can be very aggressive, so it is best not to try and remove the wasp nest yourself. The best way to get rid of wasps is to remove or treat all identified wasp nests. A professional Pest Controller wears protective clothing and will apply treatment directly onto the nest. A treated nest start to die within an hour. and you will notice less activity in 24hrs. However it will take a few days to die off completely. For a small fee, we can do it safely and professionally, eliminating the chance of you, your children or your pets being stung. Safe Wasp Nest Removal Dublin Area. Onguard Pest Control offers safe, effective wasp nest removal service in Dublin and Lenster. 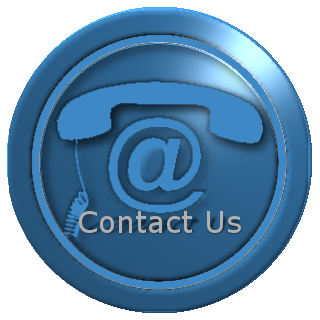 01-4511795 or request a call back by filling in the form on the right.